ATG’s selection of auction lots bought by internet bidders on thesaleroom.com from the period November 15-21, 2018 This includes both the highest prices over estimate and the top prices paid online. 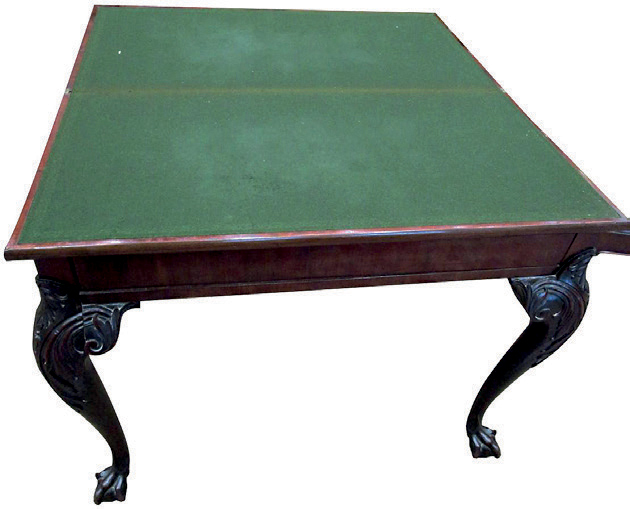 A pair of George III mahogany foldover card tables (one shown), late 18th century, with hinged leaf enclosing a green baize lined interior. 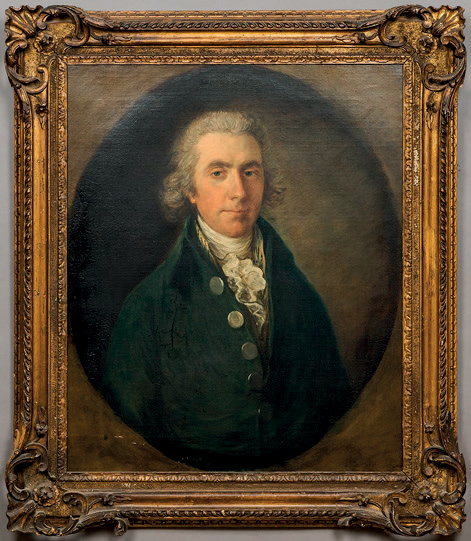 Circle of Thomas Gainsborough (1727-88), Portrait of Squire Rowe, oil on canvas, provenance to the Sir William Agnew pictures from Rougham Hall. 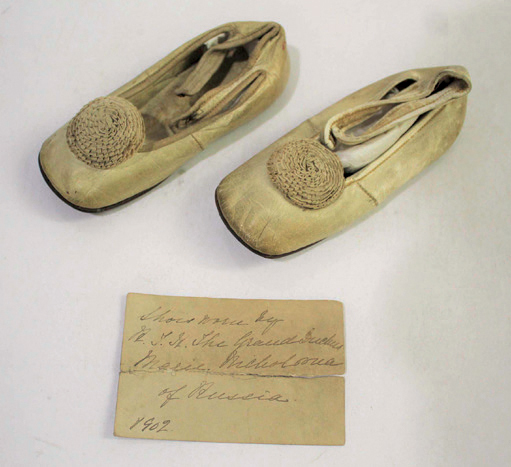 A pair of Russian children’s shoes purportedly worn by the daughter of Tsar Nicholas II, with a label inside for Henry Weiss, St Petersburg. 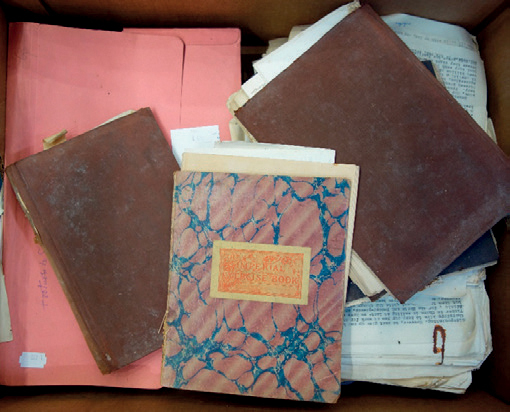 A collection of late 19th and early 20th century ephemera relating to Ludvig Verner Helms and James Brooke, the ‘Rajah of Sarawak’, including letters and correspondence. 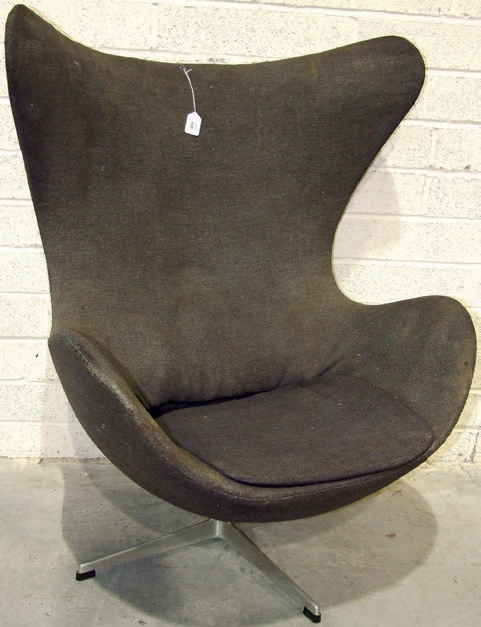 Arne Jacobsen egg chair dating from the early 1960s, faded upholstery. 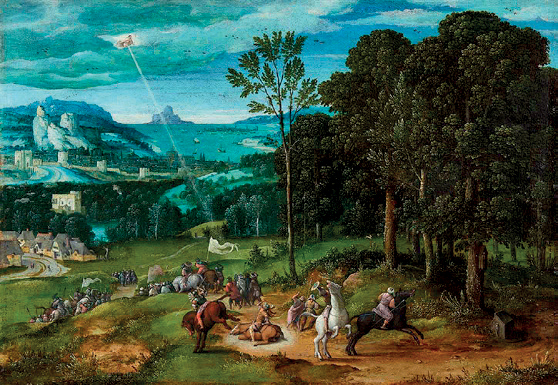 Source: Bid Barometer is a snapshot of sales on thesaleroom.com for November 15-21, 2018.